4 Must Have Running Gear For any Running Geek | JustRunLah! 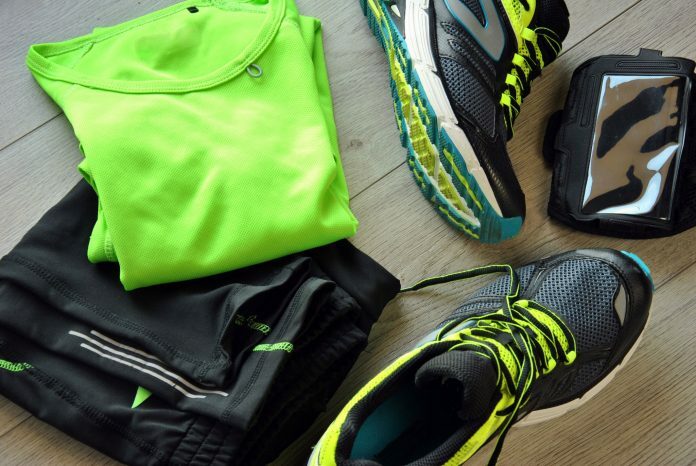 We, runners, love new running gear. Here are 4 really good, cool running gear that should get you excited. 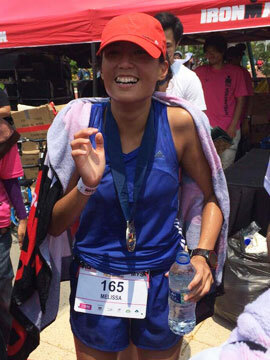 It’s the must-have, must-try for any running geek. Built to rival the Nike breaking 2 shoes, this shoe was designed to break the 2-hour barrier. 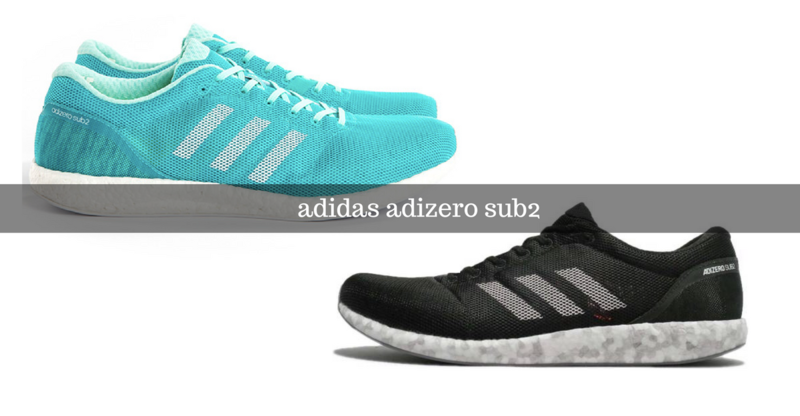 The wait is finally over for long distance adidas runners – the shoe is now available online at the price tag of $180. This shoe is designed to be ultra light, hence improving your running economy to give you a better and faster running time. Running shoe fanatics can definitely look forward to yet another great shoe by adidas. 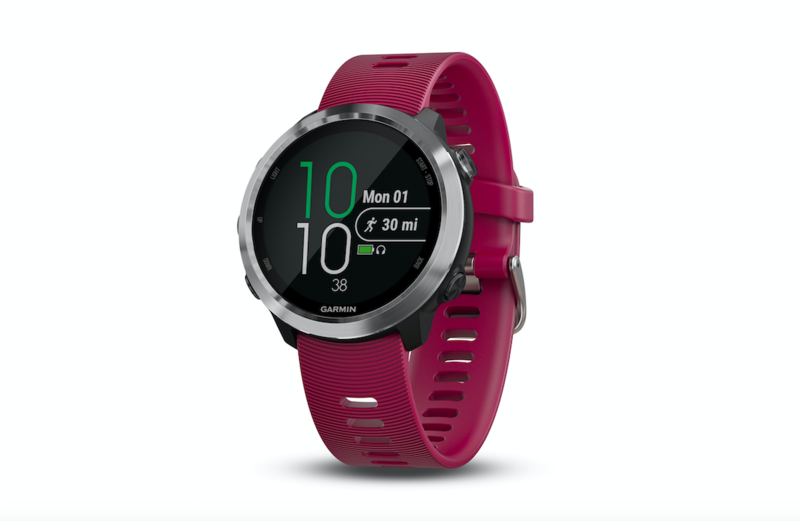 If you listen to music during your runs, the Garmin Forerunner 645 may be just the right gadget for you. With the Forerunner 645, you can download up to 500 songs into your watch and pair it with your Bluetooth headphones! Gone are the days where you would need to carry your music player along. The Garmin Forerunner also allows you to track your runs – from pace to distance, and heart rate. 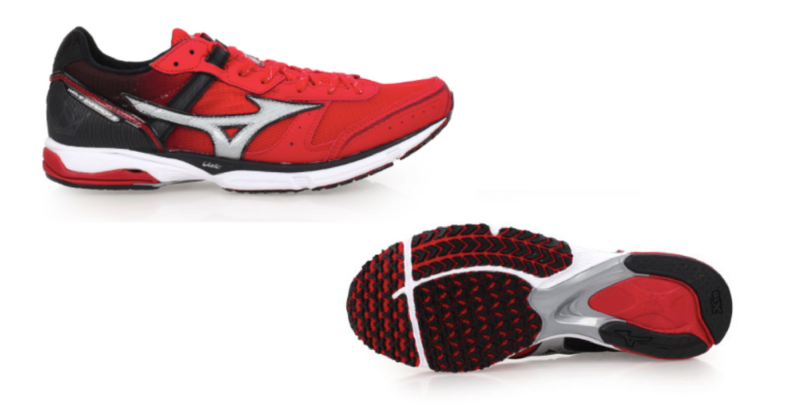 The Mizuno Wave Emperor 3 is designed with speed in mind to give you a whole new lightweight racing experience. The Wave Emperor has always been known for the bounce it gives you with every step. This is the energy return response that this shoe gives you, helping you save energy with every step and enabling you to run faster times. If you’re looking for a sub-2 shoe experience that comes with a reasonable price tag, give this shoe a try! 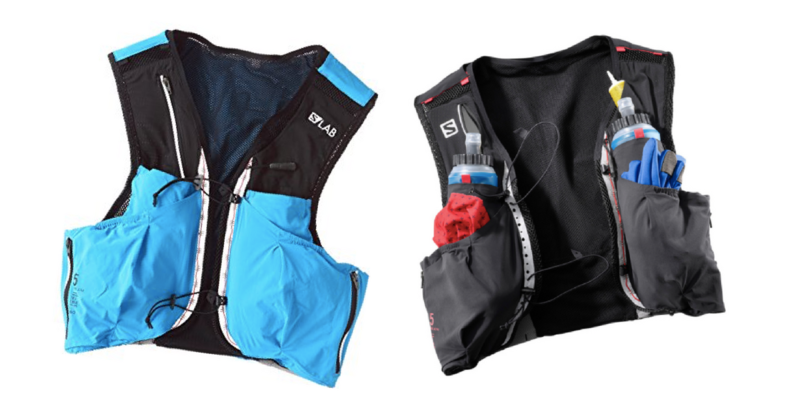 Ditch the idea of having a pack – the Salomon S/Lab Sense Ultra 5 set is designed to be a minimalist hydration. It consists some solid upgrades from its previous pack. Firstly, the bottles that come with the pack have a larger lid, making it easier and faster for refills. If you like ice in your drinks, you can have ice cubes in this new bottle version. Also, the bottles are designed such that it is easier to remove and fit back in the pack. It’s also lighter and has great breathability – a much welcome upgrade from the previous version.